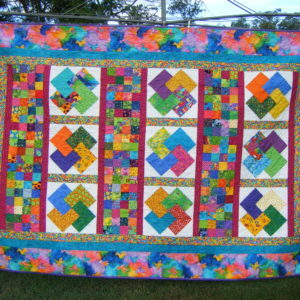 The copyright in this website and the material on this website (including but not limited to the content, coding, quilting patterns, artwork, images, photographs, music, and audio-visual material on this website) is owned by Japete Pty Ltd T/A Quilt Therapy (herein referred to as Quilt Therapy) or it’s third party licensors. 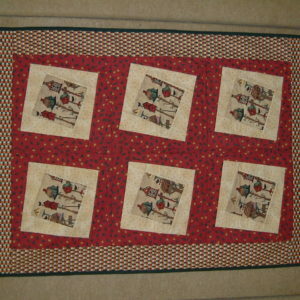 Quilt Therapy does not grant you any other rights in relation to this website or the material on this website. All other rights are reserved. 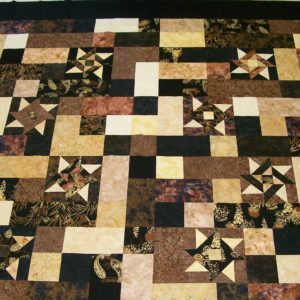 Additionally, you must not adapt, edit, change, transform, publish or distribute in public this website or the material on this website (in any form or media) without Quilt Therapy’s prior written permission. Automated and/or systematic collection of data or third party data from this website is strictly prohibited. You may request permission to use the copyright materials on this website by writing to info@quilttherapy.com.au or PO Box 53, Sherwood, Qld 4075. We take the protection of our copyright seriously. 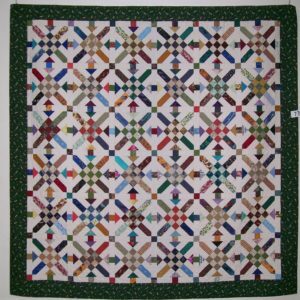 If Quilt Therapy discovers that you have used its copyright materials in contravention of the license above, we may bring legal proceedings against you seeking monetary damages and an injunction to stop you using those materials. You could also be ordered to pay legal costs. If you become aware of any use of Quilt Therapy’s copyright materials that contravenes or may contravene the license above, please report this by email to info@quilttherapy.com.au or by post to PO Box 53, Sherwood, Qld 4075. If you become aware of any material on the website that you believe infringes your or any other person’s copyright, please report this by email to info@quilttherapy.com.au or by post to PO Box 53, Sherwood, Qld 4075.